We’re pleased to offer wood chips to gardeners and landscapers in the Fredericton and surrounding areas. 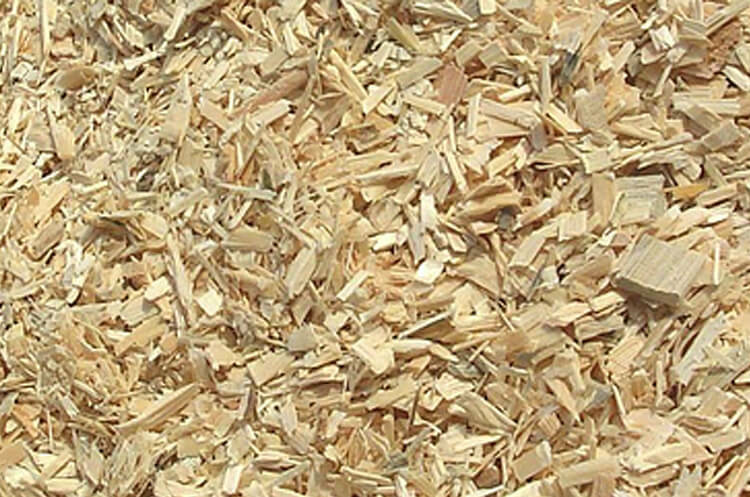 Our wood chips are a by-product of the wood, bark and leaves we prune from trees. This organic mulch fertilizes, retains moisture, regulates temperature, prevents soil compaction and reduces the likelihood of damage by lawn mowers and weed eaters. $10/cubic yard, delivered to your door in the Greater Fredericton area.